Fifteen-year-old Katey (aka Kid) goes to school in the Game - a mall converted into a "school" run by corporate sponsors. As students play their way through the levels, they are also creating products and being used for market research by the Game's sponsors, who are watching them 24/7 on video cameras. Kid has a vague sense of unease but doesn't question this existence until one day she witnesses a shocking anti-corporate prank. 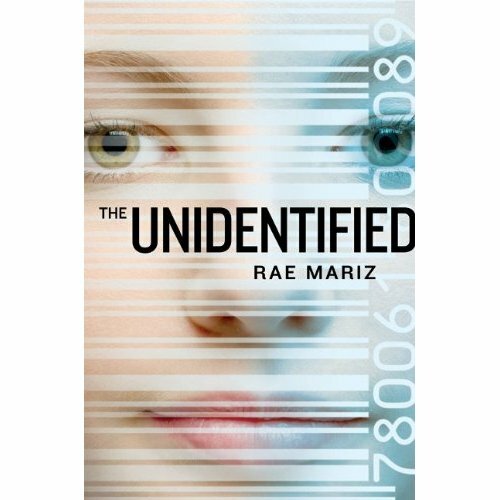 She follows the clues to uncover the identity of the people behind it and discovers an anonymous group who call themselves the Unidentified. Intrigued by their counterculture ideas and enigmatic leader, Kid is drawn in. But when the Unidentified's pranks and even Kid's own identity are co-opted by the corporate sponsors, Kid decided to do something bigger--something that could change the Game forever. The moment I read the cover copy for THE UNIDENTIFIED in Balzer + Bray's catalog I knew I had to read this one. I love stories that provide commentary on consumerist culture and anti-consumerism strategy. THE UNIDENTIFIED didn't disappoint. It reads like a cross between MT Anderson's FEED and Cory Doctorow's LITTLE BROTHER, with a world bathed in a frantic need-it-now trend-setting style of consumption crossed with eerie marketing-expert-overlords watching everyone at all times. Kid is an unknown entity as the story begins, with just a couple friends and a lackluster consumer profile. And she's happy to be that way. But when she witnesses The Unidentified's prank and spreads word about it, her counter-culture ways become the trend and she's thrust unwillingly into the spotlight. 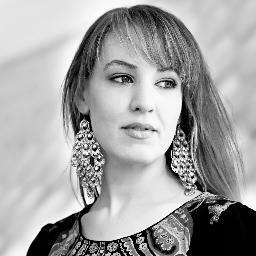 Kid has a great voice: she's unaffected and unimpressed by trends and popularity even in the face of a mom who wants more and a best friend who wants even more-er. There were a few moments when I felt like she got dragged along by the plot rather than actively creating plot, but for the most part she's a dynamic character and easy to connect with. The plot itself kept me interested until the very end. The story is well-paced and full of tension. Back-stabbing friends, vicious corporate authority, popularity contests and secret meetings with possibly dangerous elements are all in a weeks' work for Kid. I was drawn in by the tension, by Kid's voice, by a sweet and slowly-revealed romance and, especially, by the twist at the end. 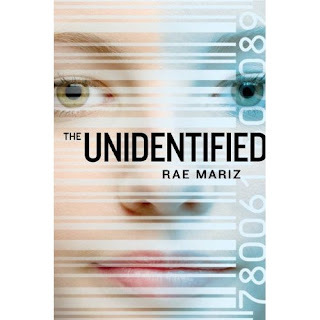 THE UNIDENTIFIED is marked for ages 12 and up and I would agree that the story and writing are very accessible (some swearing) for that age group. The book comes out in hardcover on October 5, 2010. Ooh, this one sounds very different from what I've picked up before. I appreciate the review and description. Thanks girls! What a cool twist on dystopia! Add it to the list for after this busy semester. Sounds very cool! Off to add to my MUST read book. This cover caught my eye and thought it sounded good. Glad to hear it is! Oh, this sounds awesome. I'll have to get my hands on a copy of this!